Crime makes sense. 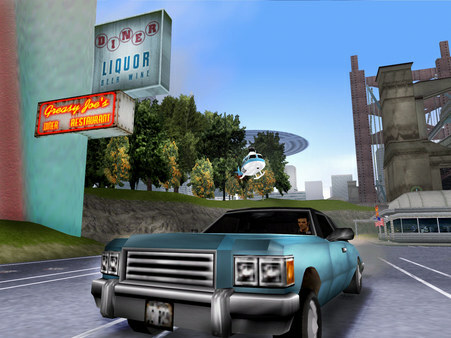 A very successful and controversial series of Grand Theft Auto goes into the third dimension in the dark criminal world of Liberty City. 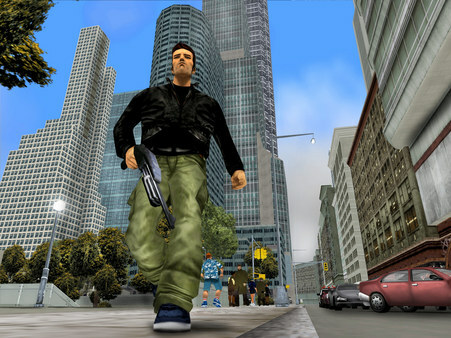 With complete freedom to go anywhere and rob anyone, Grand Theft Auto 3 hands you in the hands of a dark, intriguing and cruel criminal world, unless, of course, you have a small intestine to take it. 3. Go to the "Games" section and select "Activate on Steam", enter the key. 4. The game after activation appears in the library of games and you can download it from Steam.